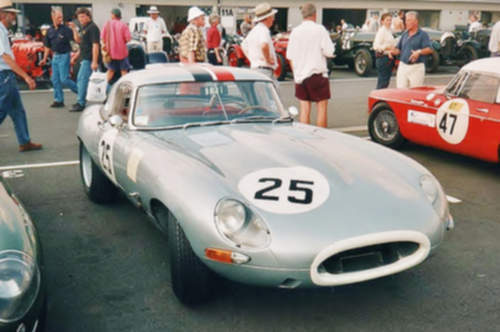 Tradebit merchants are proud to offer auto service repair manuals for your Jaguar E-Type - download your manual now! Beginning in 1941, Jaguar has been building good automobiles including the 155 horsepower, 2008 Jaguar XJS HE and the 2006 X-Type 2.0 V6 SE. Jaguar cars are much simpler to maintain if you have a decent repair manual. For anyone who is looking for Jaguar auto manuals, Tradebit has you covered.